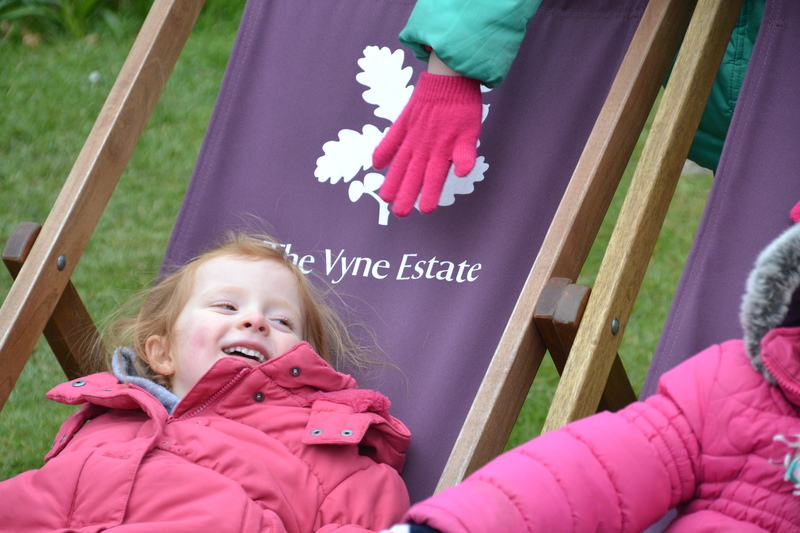 Last year we took part in an Easter Egg hunt at The Vyne, a National Trust site in Hampshire, we had so much fun we went back today. Even in the bitter cold the kids had a great time looking for the rabbits with the clues. 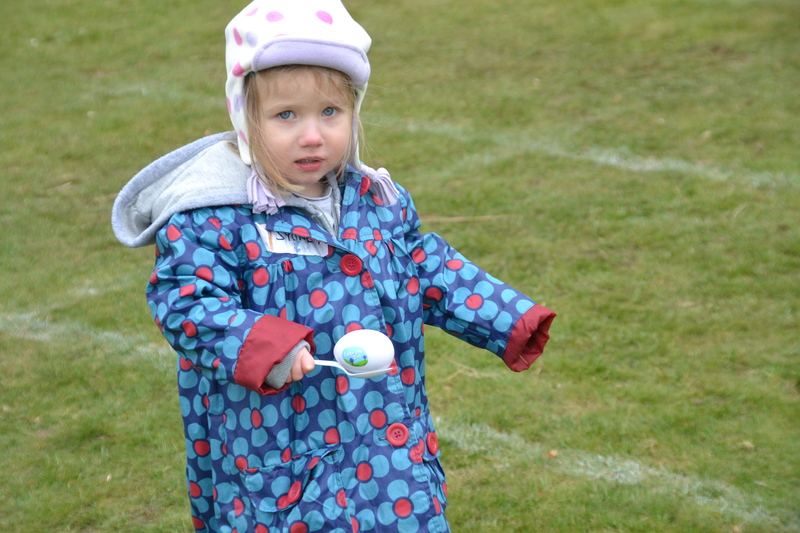 Little H loved the egg and spoon race, she desperately wanted to run with it, but could only keep the egg in place by walking slowly. Eventually she decided she wanted to be like ‘Lola’, in one of the books we have Lola walks very slowly in the egg and spoon race, but still wins a prize even though she comes last for not dropping it. Z and S made up their own game of racing to the deck chairs, which led to lots and lots of giggles. 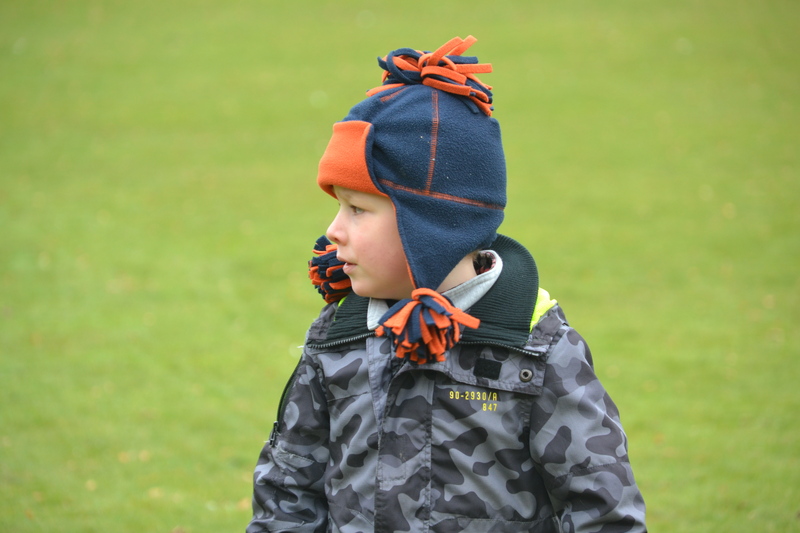 We were all grateful for the woolly hats! We went to our local NT easter egg trail. Ours was looking for nests and matching the birds. We just did the trail though, no face painting or egg & spoon. It was just too cold to hang around, and we wanted to get back for lunch. It has been so cold hasn’t it? Oh I was reading about The Vyne, does it have a new kids play area? I think it opened today! I’ll have to go back. Great photos of your gorgeous three in the deckchairs, hope you had great fun. Such lovely pics! We spent this Easter in Florida at my inlaws house. It just didn’t seem right in the sun! !